Post the Panda and Penguin updates from Google, many webmasters have started to think that the age of SEO (Search Engine Optimization) is now dead and they have to rely purely on content to achieve success for their websites. However the fact still remains that SEO is now more important than ever before. A opposed to the situation a few years back when SEO was type casted to a set of specific rule sets experts are now faced with the challenge of “doing it the smarter way”. Gone are the days of automated link building when a webmaster could use automated tools to spam their links all over the internet and still get good results. The focus on “Quality over Quantity” is now more than ever before! Not only does link building need to appear “natural”, but it also needs to be contextual to where this link appears. 1. Sites are now heavily penalized for unnatural link building. In some extreme cases may webmasters have also been de-indexed by Google. Link building should now look as natural as possible. 2. Strengthened importance on Domain Authority. Previously Google used to rank each page separately. It meant that one quality page in a website full of curated content could still generate enough traffic to monetize the website. Now not only are the individual pages ranked, but the authority of the website plays a crucial role in how the pages are ranked. While this is usually good, conversely a single spam or malicious page can impact the domain authority of your whole website. Hence webmasters have to be careful on what they put on their site. 3. More stress on Social Media: An average young adult spends more than 40% of his time online on social media. There are major things happening (in terms of discussions, comments, likes, posts, shares, etc) in some of the largest social media sites like Facebook, Twitter, Linkedin, Pinterest, Yahoo groups, Ping, Yelp, MySpace, etc. This accounts for massive amounts of content over a wide range of subjects. Google and other Search Engines have clearly shown more intent on tapping this potential. In the coming years, the way search engines judge and rank the credibility of the websites will become more and more reliant on social media. This means that the thrust is now bigger than ever on marketing your products on social media sites like Facebook. 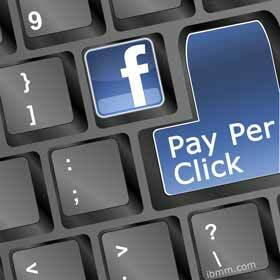 One of the easiest ways of doing that is though the Facebook PPC (pay per click) program. Working in a way very similar to Google’s Adwords, Facebook’s PPC is more directed, affordable and at times more effective. Following are some of the key tips to efficiently market your brand or product on Facebook using the PPC program. Having a target customer segment in mind. For example if you are selling tampons, its pointless reaching out to the male audience. Total visibility of your ad. 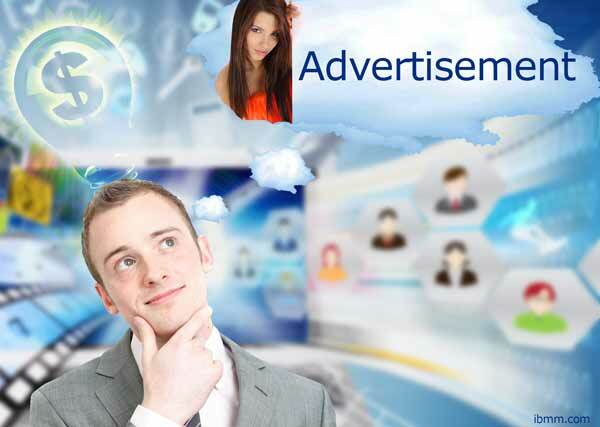 How many people you want to broadcast your ad to? Just follow the setup instruction above and your business is ready to run Facebook Marketing. This effort will help you not only increasing the Like of your Fan Page, but also will increase your SEO power too. Don't wait and start today! Comment Ralf Skirr: Ach, this guest article slipped through my moderation. I'm not sure why the author chose to spend twice as much words on SEO than on Facebook advertising. While the SEO section is well written and makes sense, the Facebook section feels unfinished. More like the concept for a post than the final post. The bullets are somewhat confused (why would 3 separate bullets talk about targeting and repeat themselves), and most of the bullets remain unexplained and thus not very helpful. I feel the need to add value to this post. Visit the Facebook advertiser pages and read their instructions. This section starts with a general information about Business pages and then goes into more detail for advertisers.Well written and easy to understand. Here's a page specifically about Facebook Ads. This will truly get you started creating your first ad campaign on Facebook!